Velvet off the shoulder santa teddy with lace and faux trim. Features snap crotch, removable straps, and removable velvet belt. Lingerie tends to run smaller than apparel. 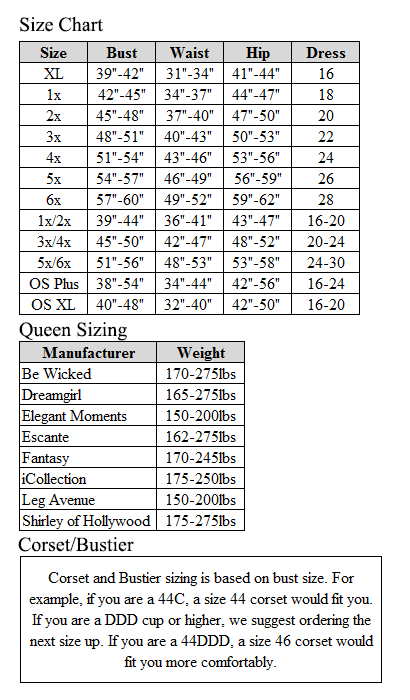 Please check the size chart for specific sizing.